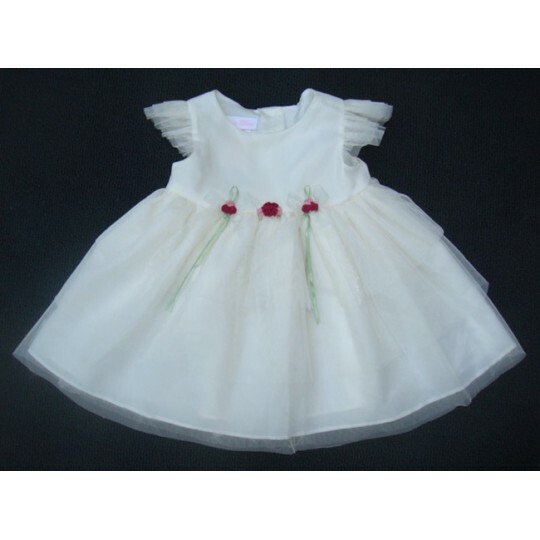 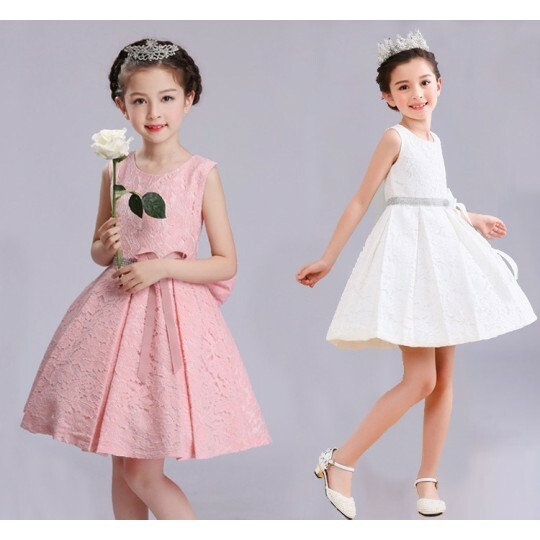 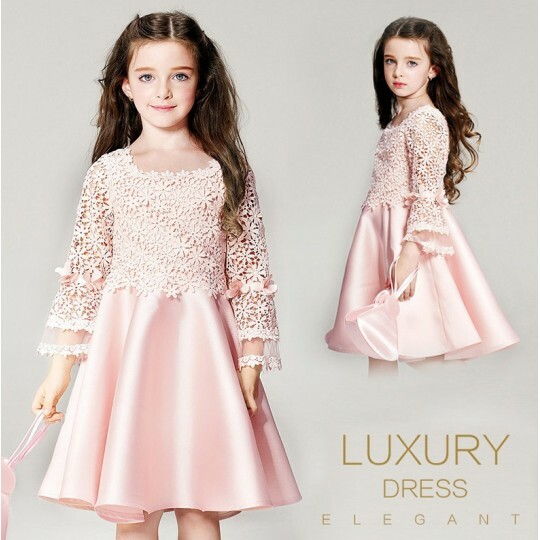 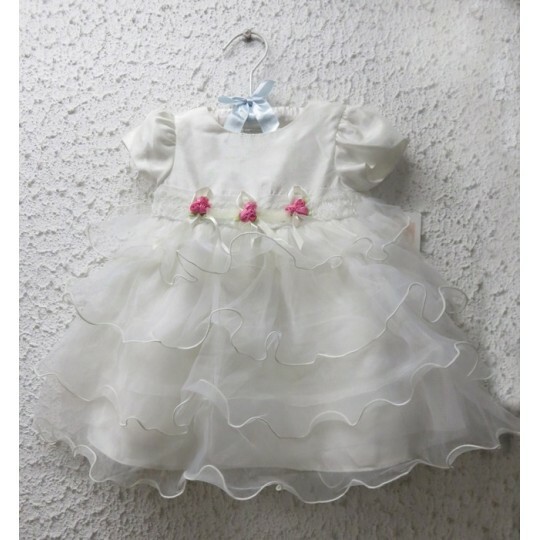 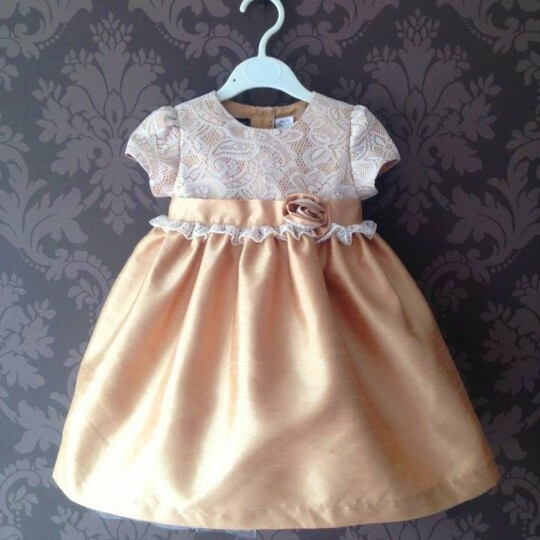 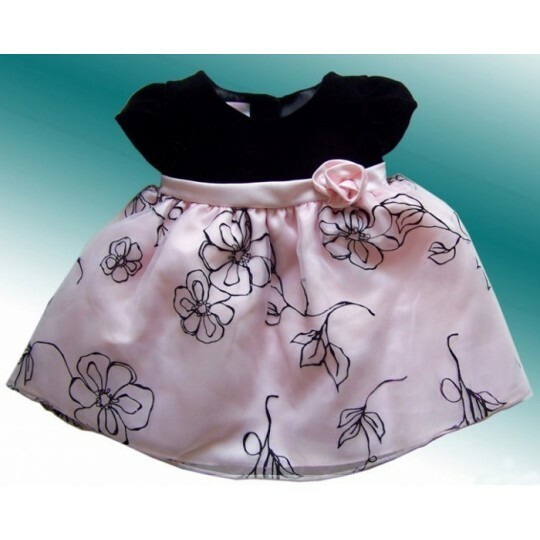 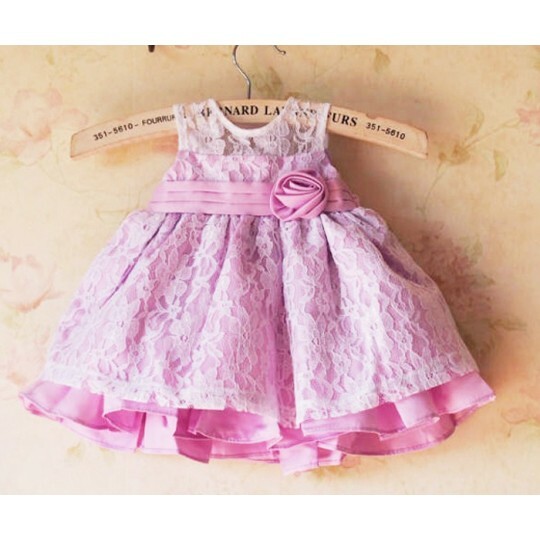 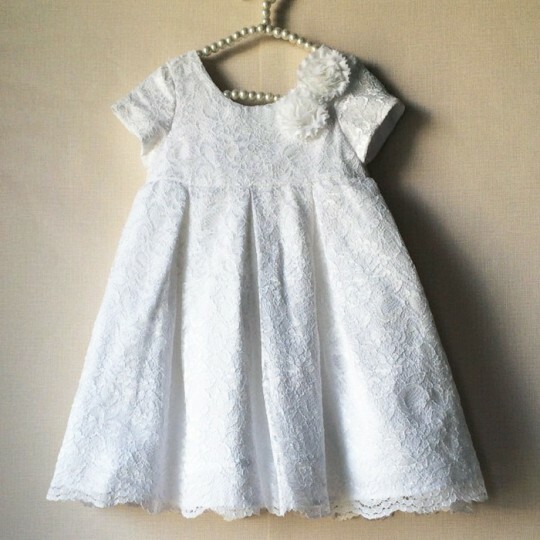 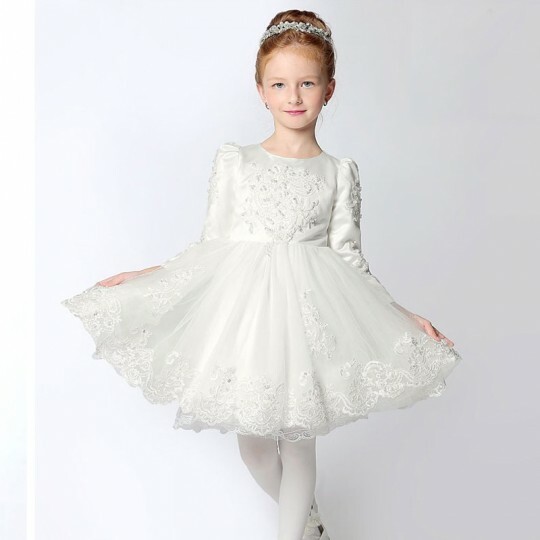 Beautiful little girl formal dress, embellished with embroideries and decoration. 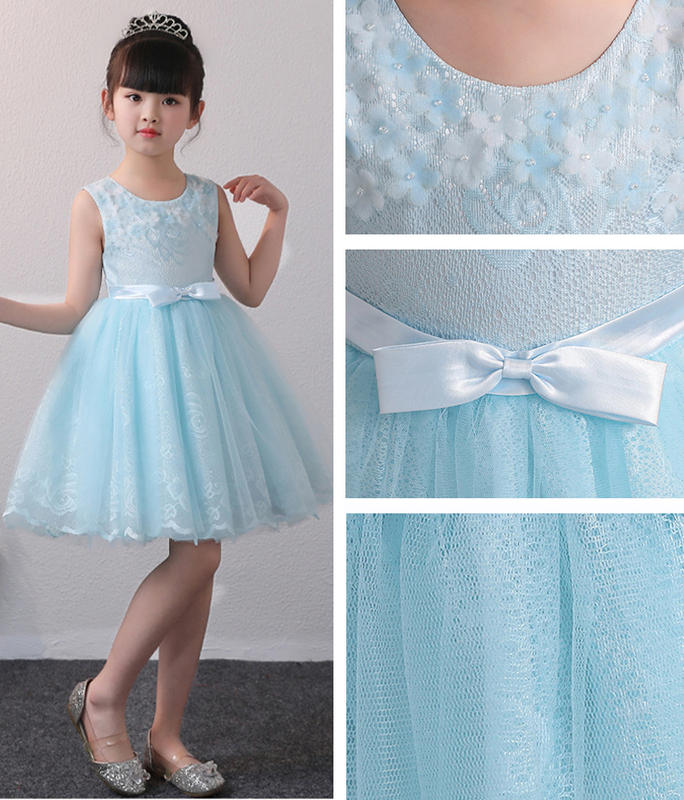 It is available in 2 colours: pink and sky blue. 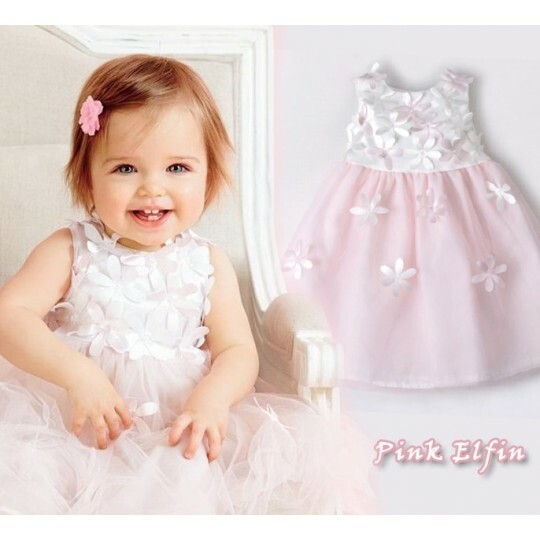 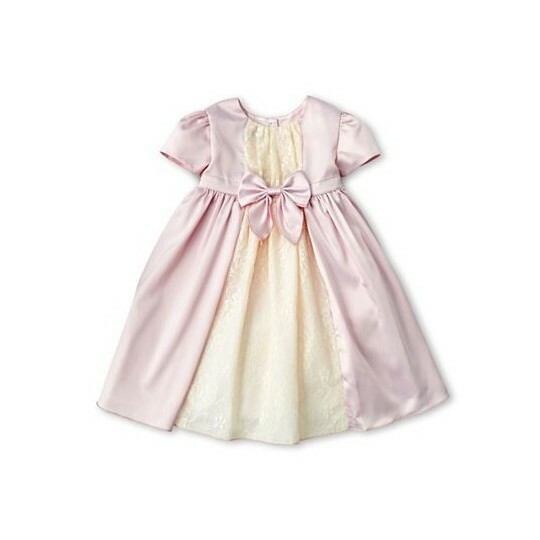 Elegant baby girl embroidered dress, suitable for a ceremony or an important occasion, available in 2 colours: pink and sky blue.